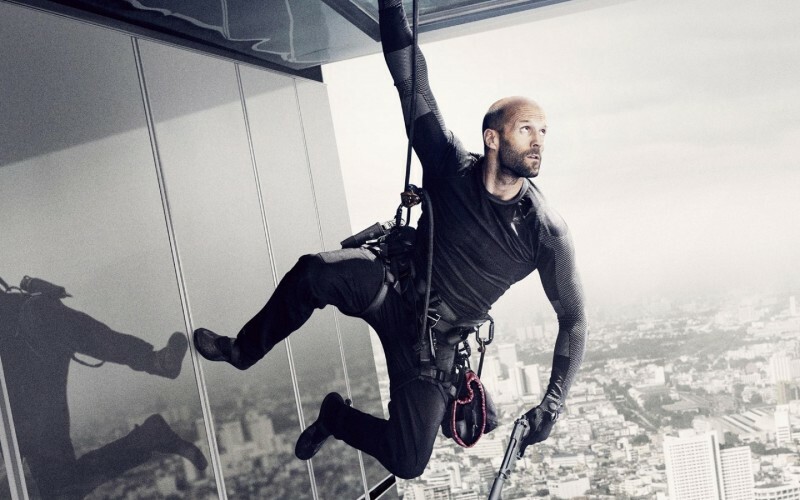 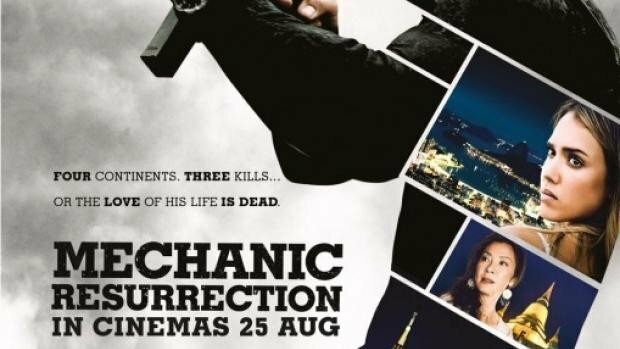 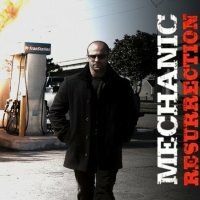 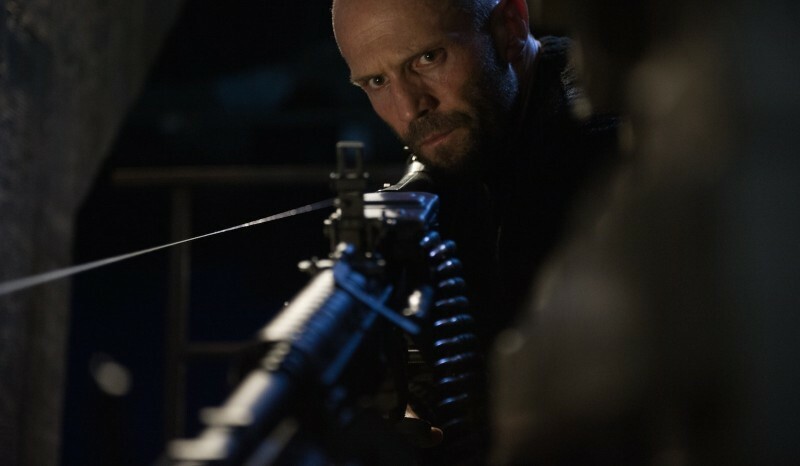 Mechanic: Resurrection is a most dangerous crime movie in Hollywood. 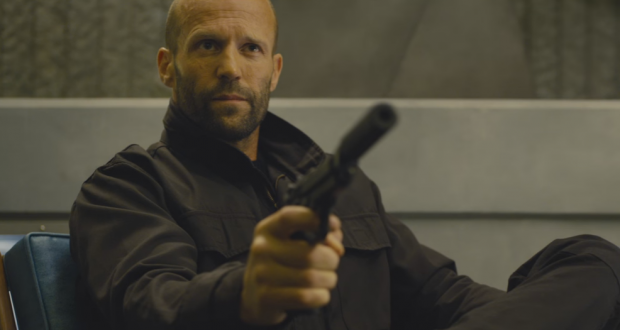 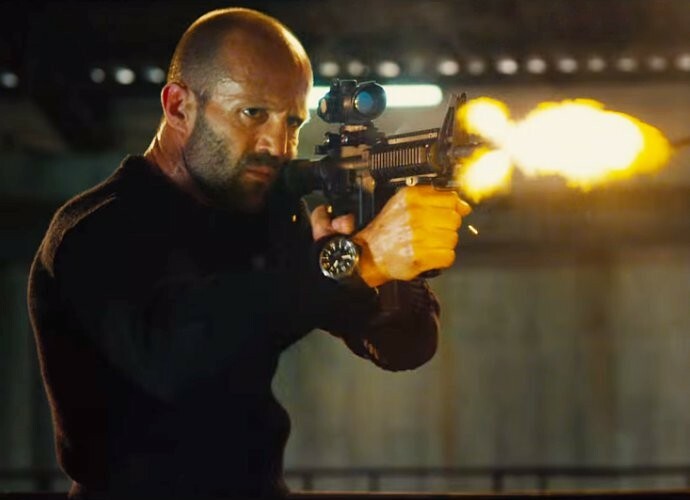 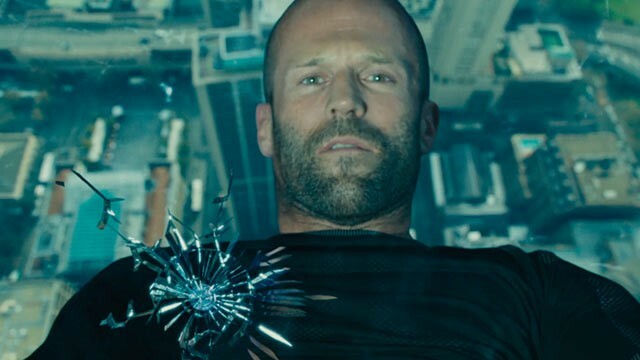 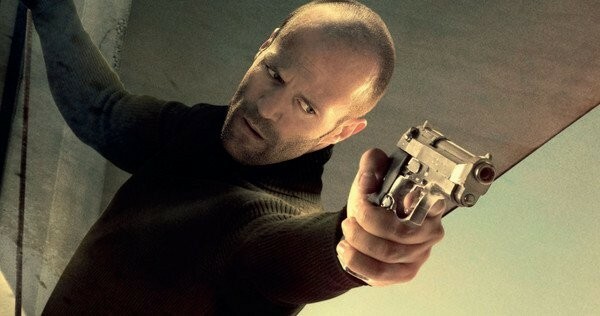 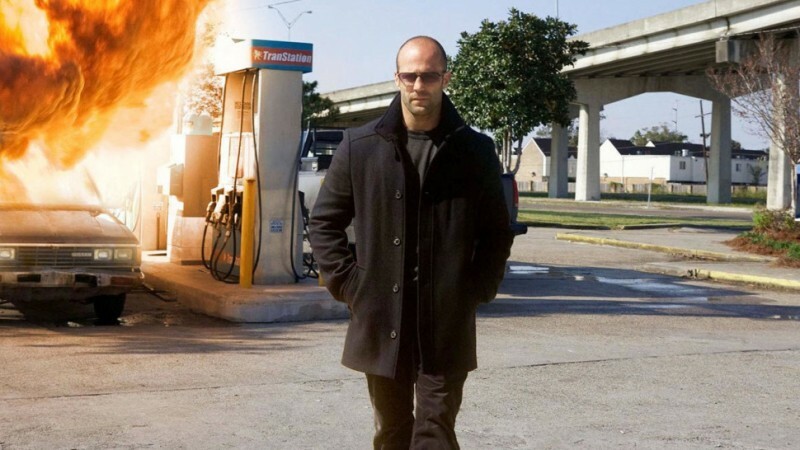 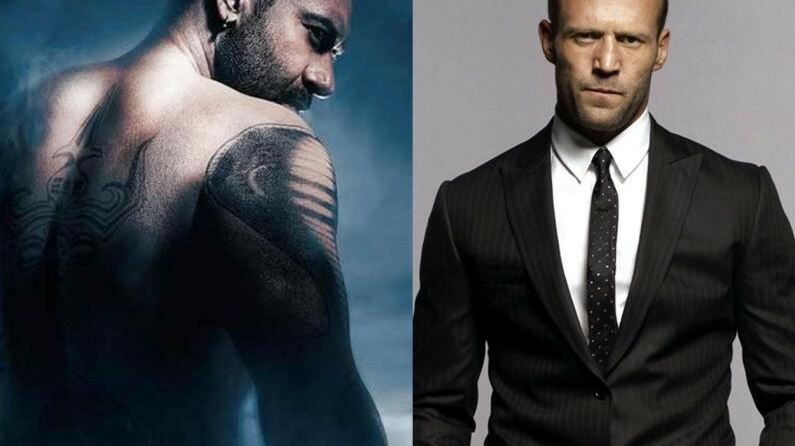 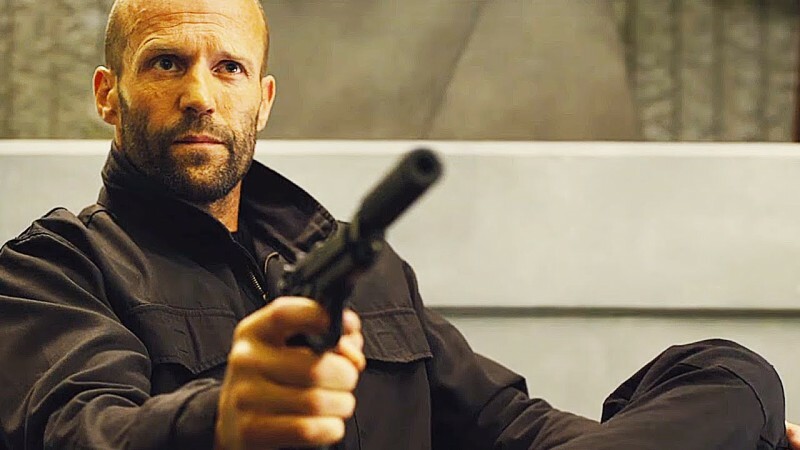 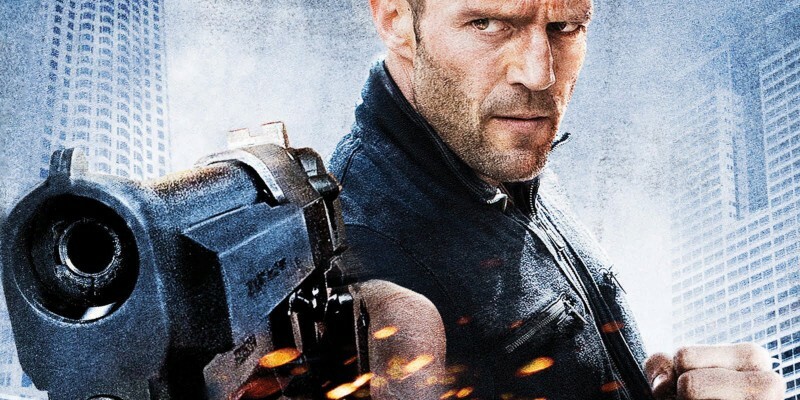 In this movie Janson Statham and Jassica Alba are in lead role. 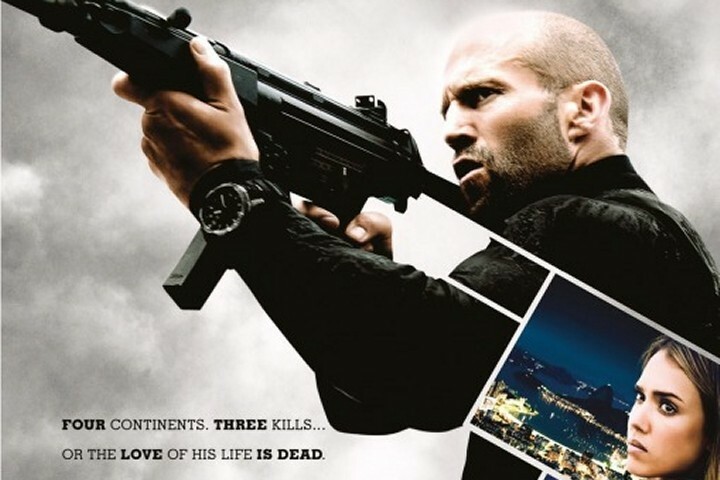 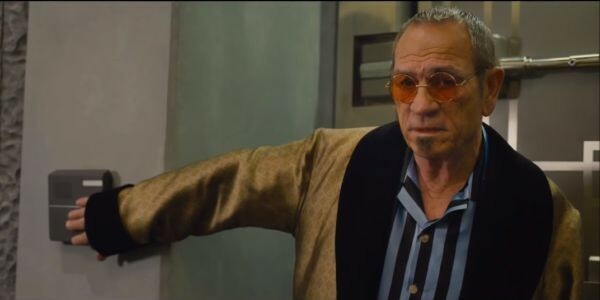 This is a super crime, thriller and action movie. 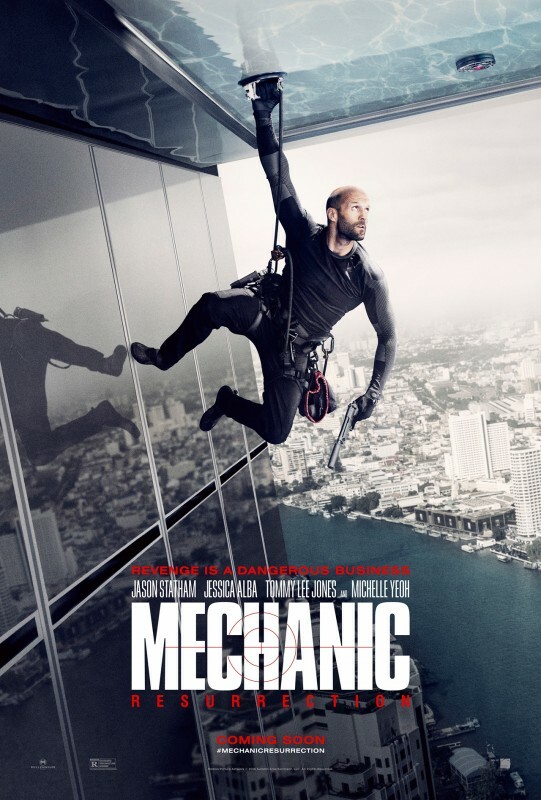 This movie will released in August, 26th 2016. 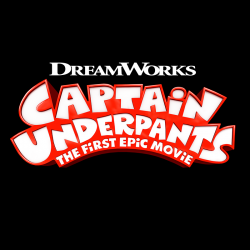 This is very famous movie and its 1st trailer was very hit.